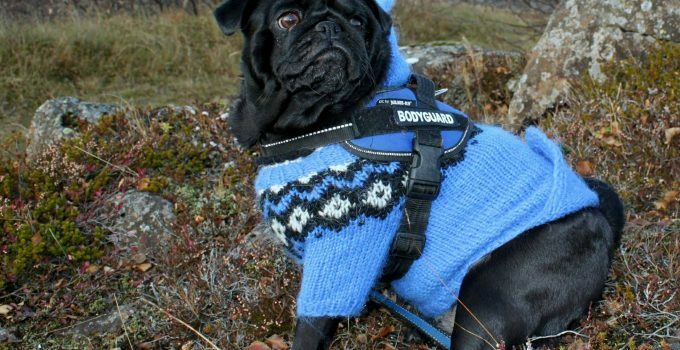 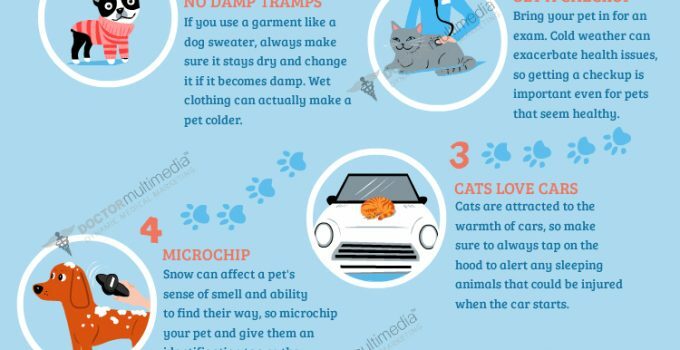 Do Dogs Need Sweaters or Jackets? 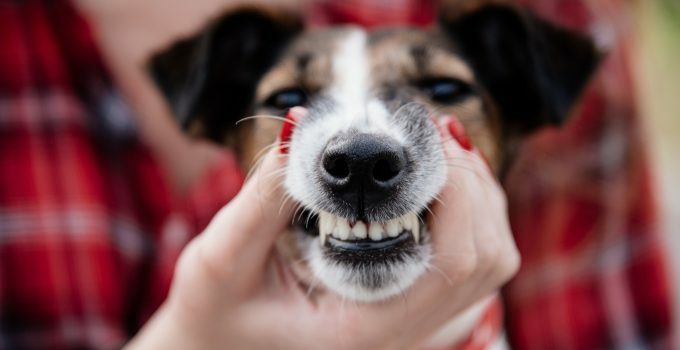 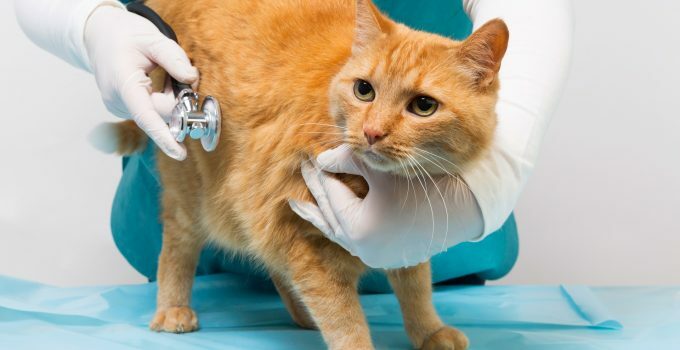 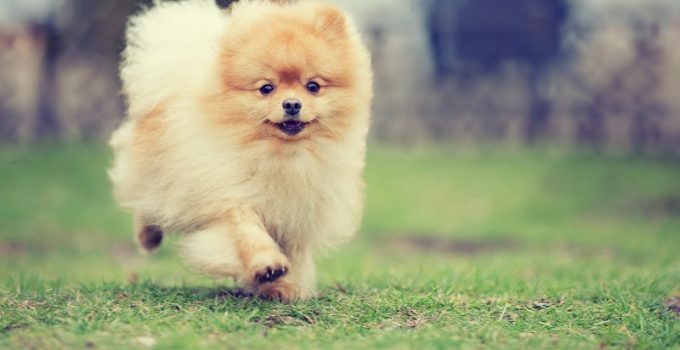 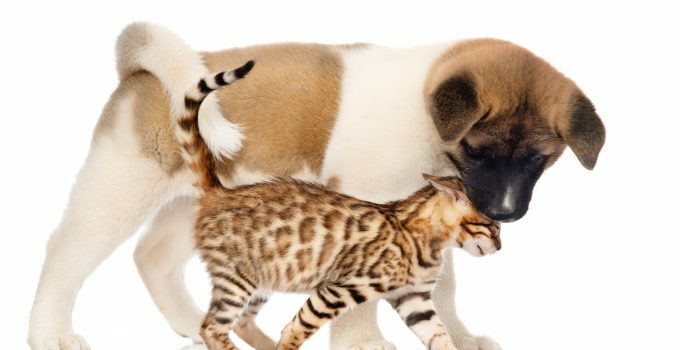 Does My Pet Need a Dental Cleaning? 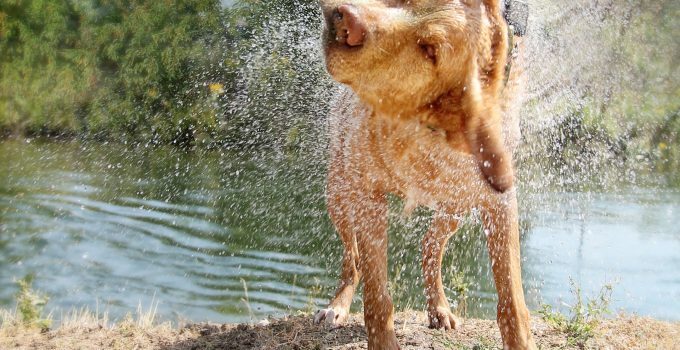 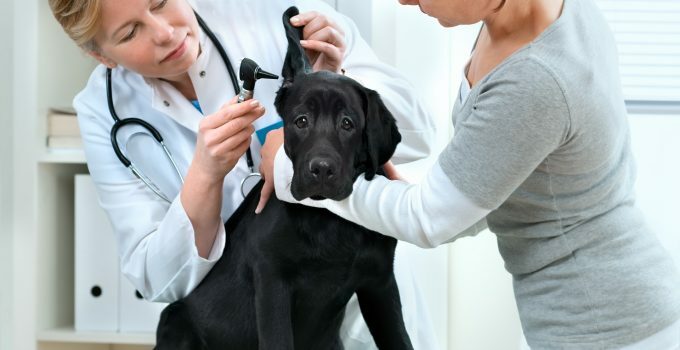 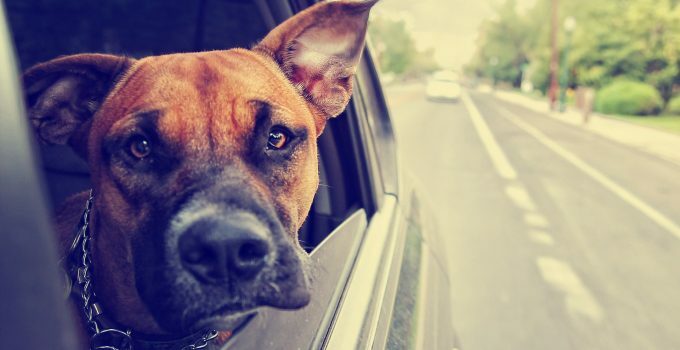 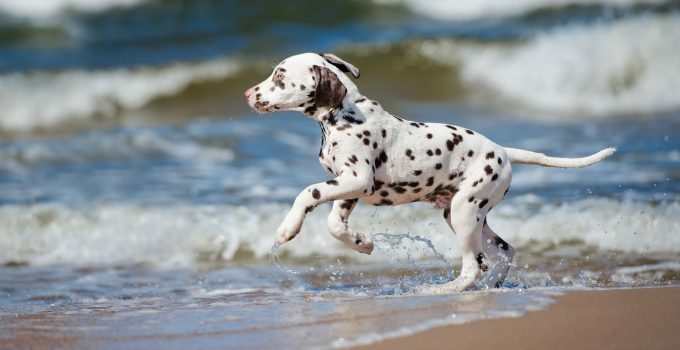 Is Your Dog Losing its Hearing?